Skill, experience, quality, speed, and safety are our goals. Give us a call or send us an email detailing your project and we will be happy to discuss it and give you a fair quote. 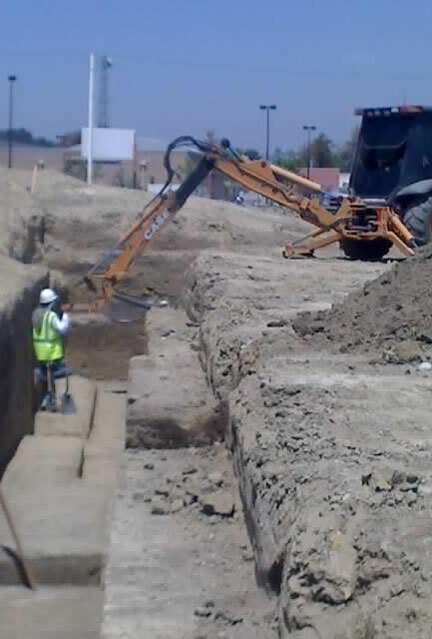 John Delmatoff Backhoe Service, Inc. Note: call us for the fastest response and support. Call or Email now for an estimate you can count on! © 2012 JDBS, Inc.. All Rights Reserved. Powered by Diesel .